This week is Halloween. It’s a time to dress-up and go “on stage” even if only door-to-door for a few hours. In my neighborhood, you get a treat just for showing up. This applies to even the over-sized and over-aged teenagers eking out one more Halloween. 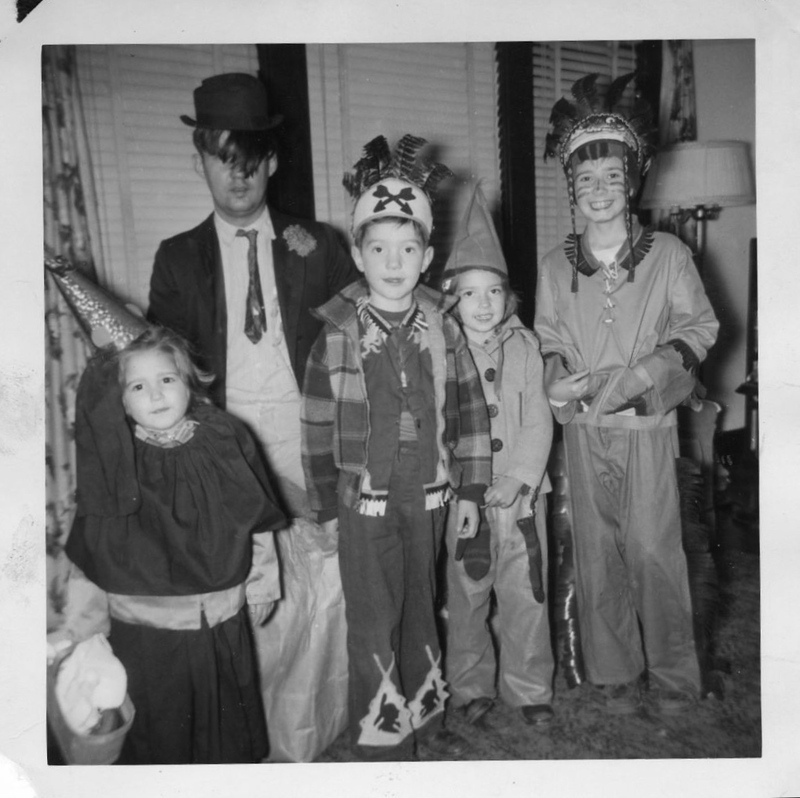 My father’s memories of Halloween include the necessity of being ready to perform. It was not unusual to be asked to sing a short tune, complete a somersault or perform some feat before a reward was given. He remembers some neighbors being much harder to please than others. When was your last performance? We don’t think generally think of it, but most of us are onstage each day when we “dress up” and head to work. It is not so much that we are in the business of entertaining, but we are in the business of engaging others. Joe Pine and Jim Gilmore in their book, The Experience Economy: Work is Theatre & Every Business a Stage, declare that all of us should be more deliberate in staging engaging experiences. They believe we should seriously think of our work as a performance. This makes sense when you consider that a performance is anything done in the presence of and for another person. Almost my entire day is spent doing things with or for others. Be clear about what production you are in. Think about the nature of your work and who is in the audience. What are you trying to convey and what are your audience’s expectations about your performance? To borrow from Stephen Covey, “begin with the end in mind” and stage the right production. I will expect the Halloween Zombies to come in clusters and limp, but not the super heroes. Understand that you are a part of an ensemble. No performance succeeds without the efforts of those working back stage. The first piece of business advice I got from my father was to befriend the custodians. He was right. 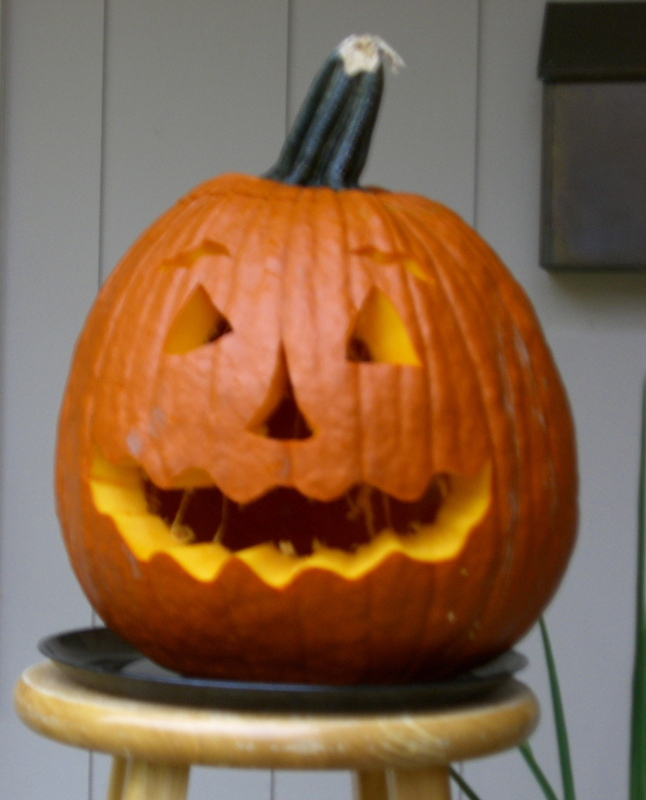 For every dressed up Trick-or-Treater there is a Mom or Dad who toiled over the costume. How good was your last performance? I will probably not dress up for Halloween, but I will pass out candy. I will do it with intention and in the spirit of holiday. My role will be as a bit actor in the shared experience of dozens of families that come to our door. I will work to make it the best Halloween ever. I will to take that same intention with me to work the next day. A friend reminded me of what a member of the 1950’s Robert Shaw’s Chorale told him … every time he sings the Bach Mass in B Minor he is “conscious of the fact that someone in the audience is hearing it for the first time, and someone is hearing it for the last time.” A good reason to make every performance count.